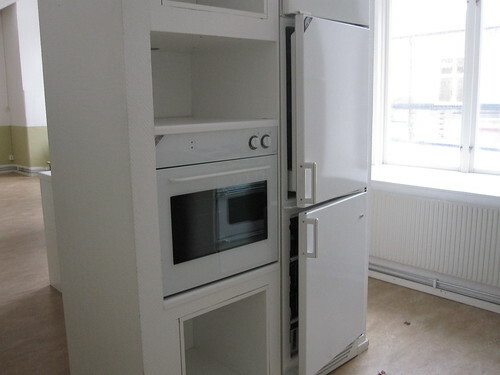 This is the picture of the kitchen on the ground floor. It is nice and clean. 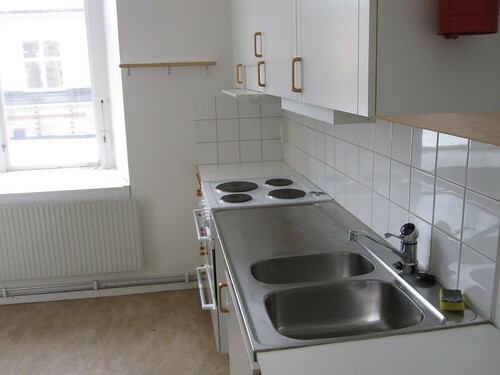 There are also smaller kitchen on the 2nd floor.